2D MMOs are massively multiplayer online games that allow the player to view digital images as two-dimensional models such as 2D geometric models or images. This is instead of 3D-rendered triangle-based geometry. The graphical simplicity generally allows for low system requirements. 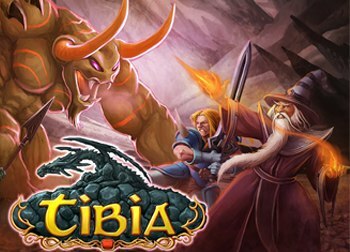 Tibia is a classic 2D fantasy MMORPG or ‘massively multiplayer online role-playing game’ with a focus on competitive PvP and open-ended exploration. The game released in 1997 and was one of the first MMORPGs ever. To this day, Tibia remains as a popular game in the classic RPG and MMO communities. 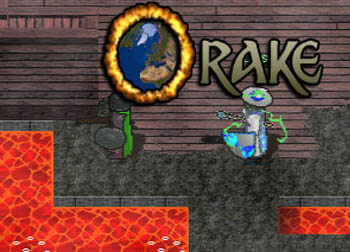 Orake is an indie developed 2D MMORPG or ‘massively multiplayer online role-playing game’ with a large isometric open world. Jump into a world in peril where you can take on various quests from NPCs, play mini-games in the open world with a growing community and fight fellow players in a deadly PvP zone called the “Boneyard”. Experience a runescape-like fantasy world with magic spells, demons and hidden caves. 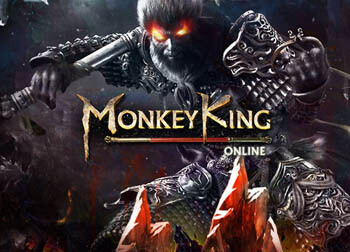 Monkey King Online is a 2.5D browser MMORPG or ‘browser massively multiplayer online role-playing game’ set in a Wuxia-themed ancient China. The game takes many elements from the 16th century Chinese novel called Journey to the West. 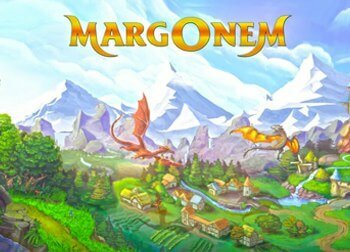 Margonem is a fantasy browser MMORPG or ‘browser massively multiplayer online role-playing game’ set in a world split into 9 kingdoms; Carca-han, Eder, Nithal, Werbin, Mythar, Thuzal and Tuzmer. Start off as an explorer, accept quests, trade with shops and become the most successful hero. 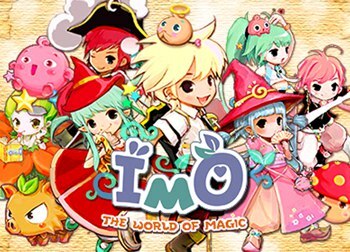 IMO: The World of Magic is a chibi-styled anime-inspired 2D MMORPG or ‘massively multiplayer online role-playing game’ set in a large open world. 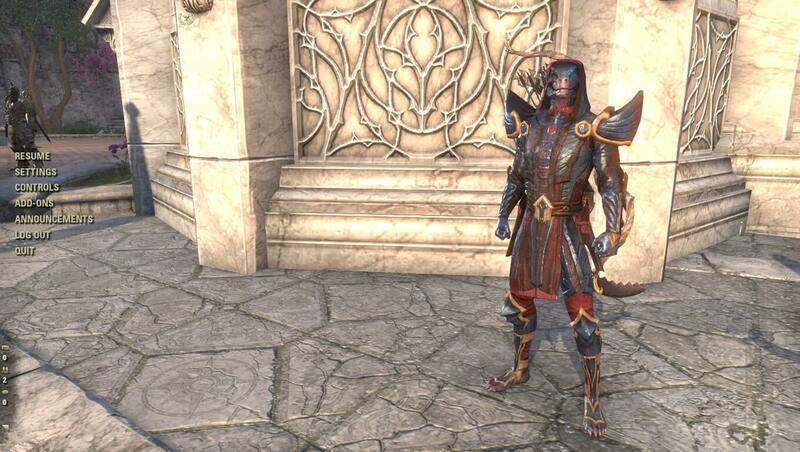 Choose between two factions (The Siras Empire and The Kingdom of Lanors) to determine your city of origin. 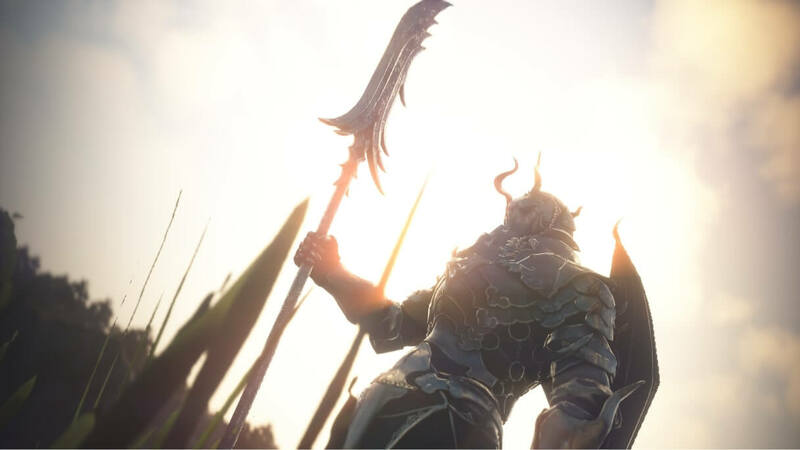 Become a Warrior, Mage or Ranger to battle against voracious monsters with unique skills and weapons. The game offers social and friendly game atmospheres and features. 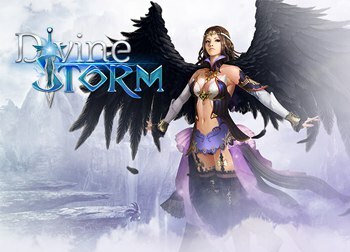 Divine Storm is an isometric browser MMORPG or ‘browser massively multiplayer online role-playing game’ set in a fantasy world where heroes explore ancient dungeons and battle massive bosses for their precious loot. 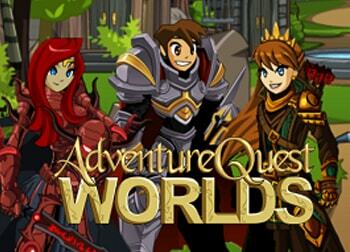 The game offers an auto-play feature for automatically completing quests.